Welcome home! 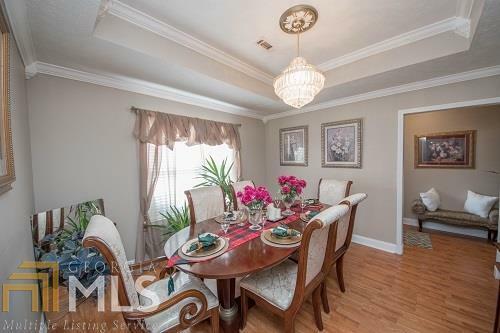 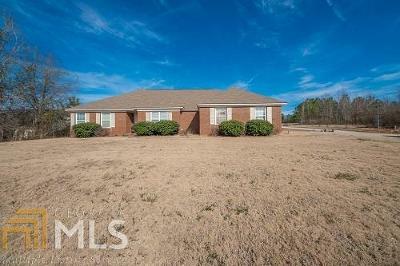 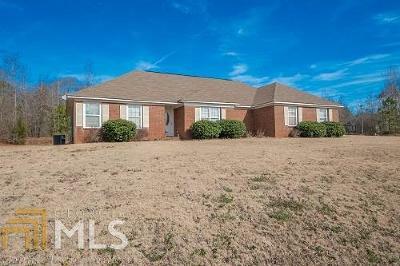 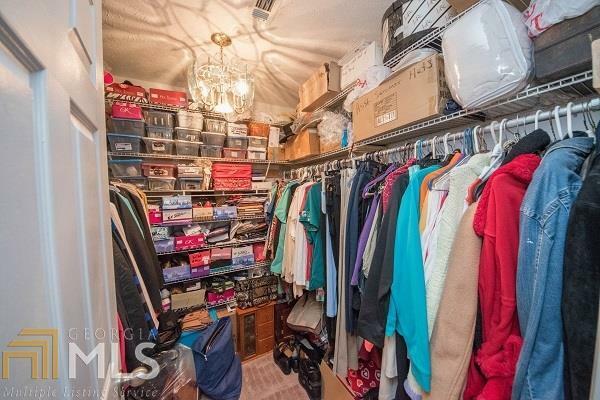 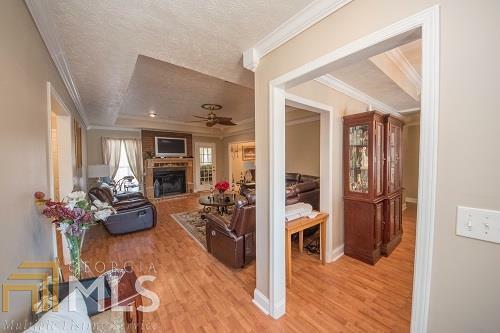 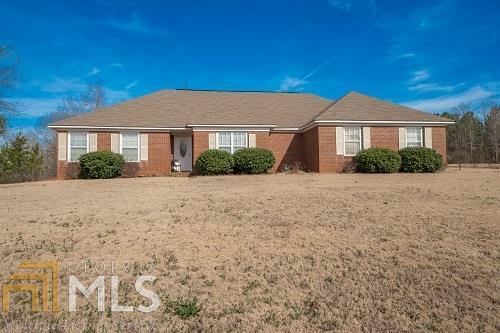 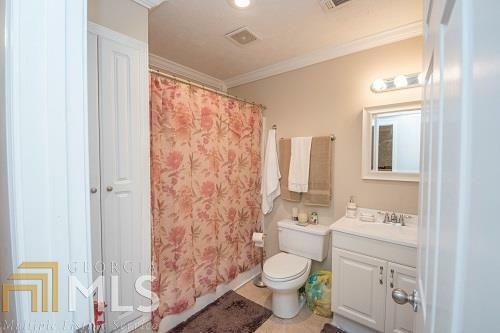 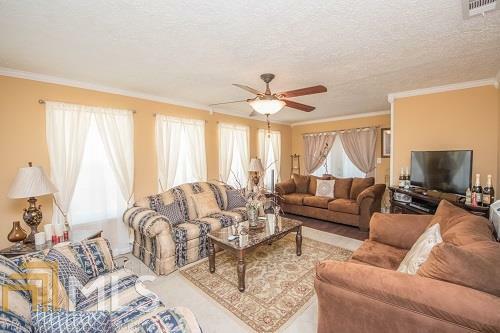 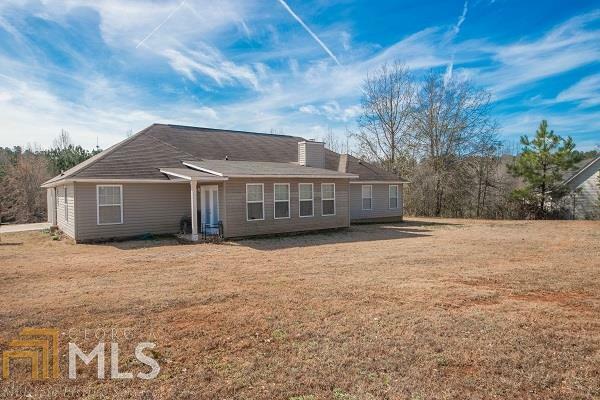 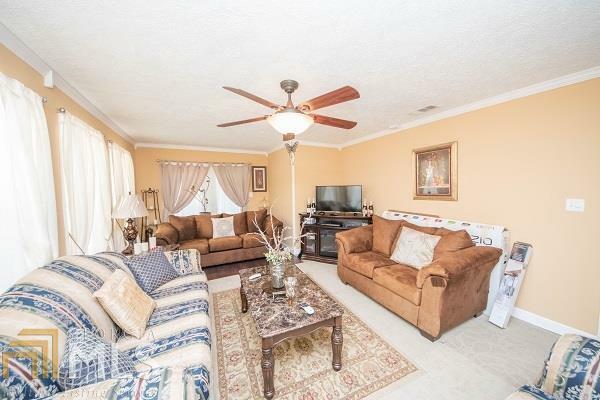 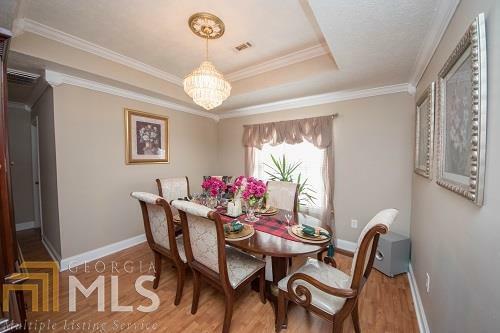 This spacious step less ranch with brick front sits on the best corner lot in the neighborhood. 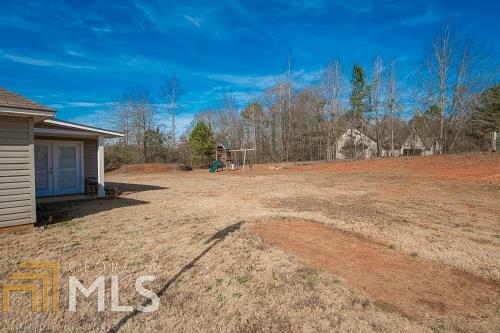 Plenty of space to add a detached garage, get a pool and make a great outdoor retreat. 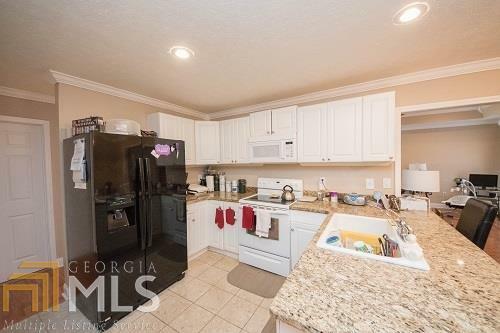 The interior offers formal dining, spacious laundry room with utility sink and still room for an extra fridge or freezer. 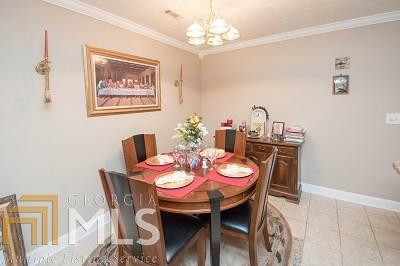 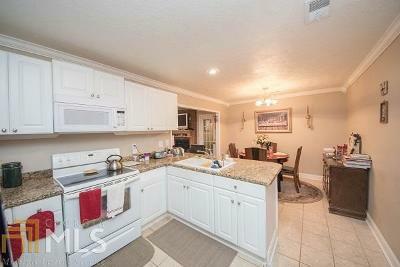 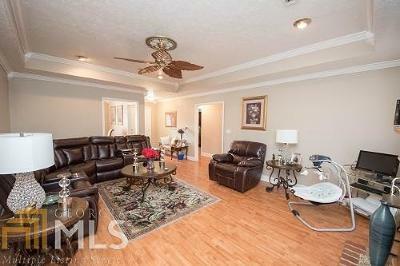 Kitchen has granite counter tops and a breakfast bar plus room for a good size breakfast table. 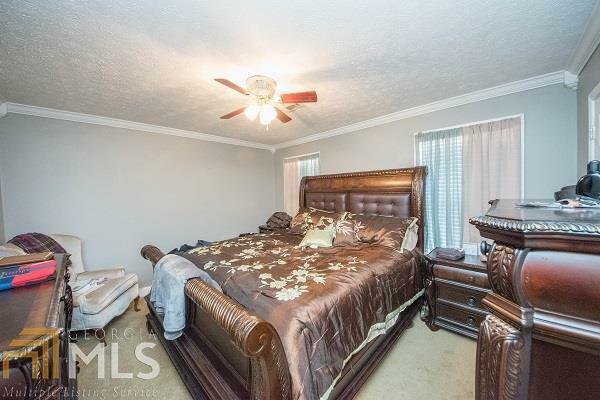 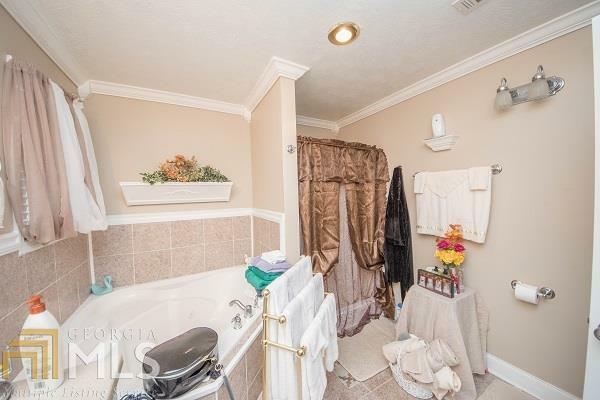 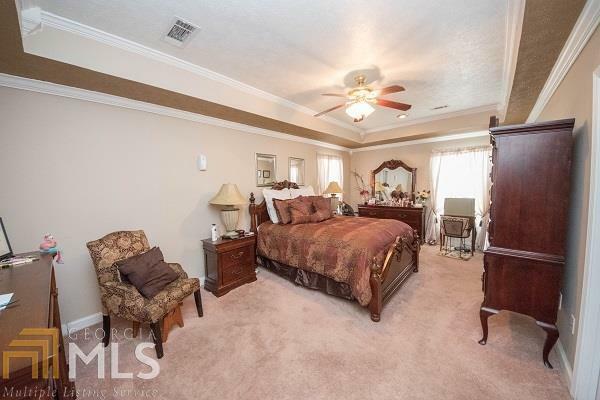 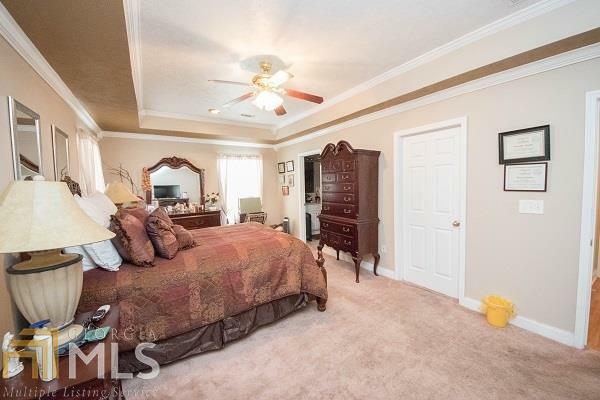 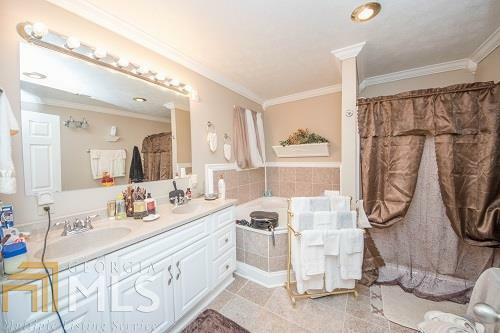 Master bedroom is tucked away on one side of the house for privacy and has a master bathroom with over sized whirlpool tub. 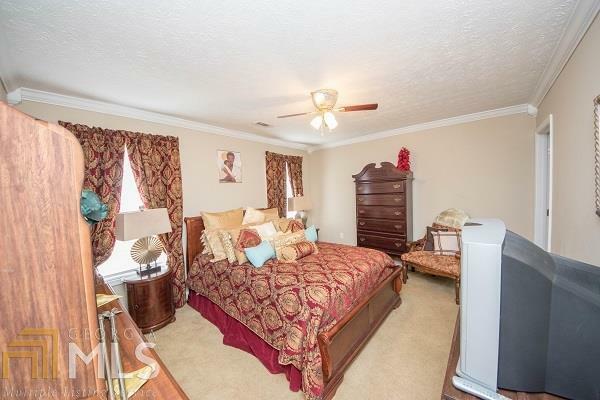 The other 2 bedrooms each has a full bathroom and linen closets. 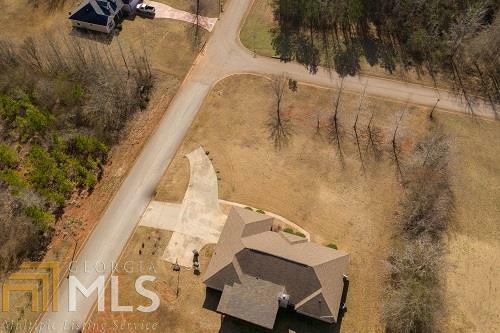 LaGrange has lots to offer with so much industry such as KIA in near West Point, the Great Wolf Lodge and LaGrange College. Let&apos;s not forget West Point Lake! Directions: Coming From Atlanta Take Exit 18 Towards Lagrange, Right On Morgan, Left On Meadow Land, Right On Northcut. 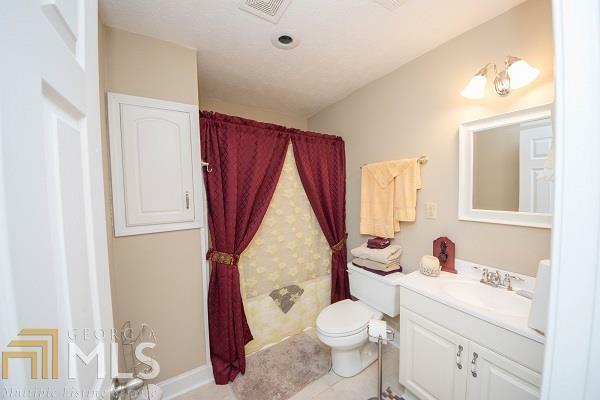 Right On Richmond. House On Left.